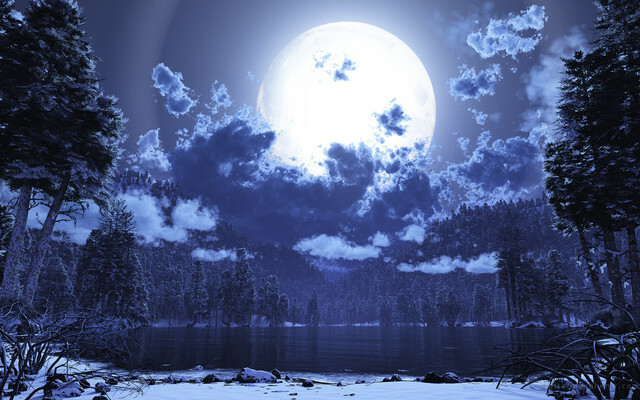 The Full Moon in February, also called the Snow Moon, arrives on the 22nd at 1:20pm EST. The Full moon is the best time for us to tap into it’s incredible energy and use it to release and let go of anything in our lives that no longer serves our highest good. Perhaps it’s been toxic thoughts that you’ve had but feel you do not need to think this way anymore and you are ready to bring in more positive ones. Maybe you have a certain relationship that has run its’ course and you are ready to release it so you can find peace. I always place my (many) crystals on the window sills of the house during the Full moon so they can be cleansed and energized. Thank you for participating in this healing opportunity on the Full Moon! So what does it all involve? Here is what you will receive…. *A personal Peace bag made and sent to you. This bag will contain a certain crystal and/or herbs chosen specifically for you. You can place this bag on an altar, hang it in your room or carry it with you to continue the healing process.